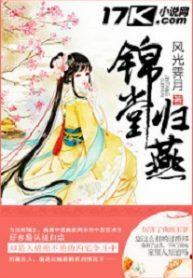 You’re reading chinese web Novel “Return of the Swallow” on BOXNOVEL.COM. We will have 644+ Chapters to completed this. New Chapter Release Frequency Every 1.2 Day(s) Thanks!